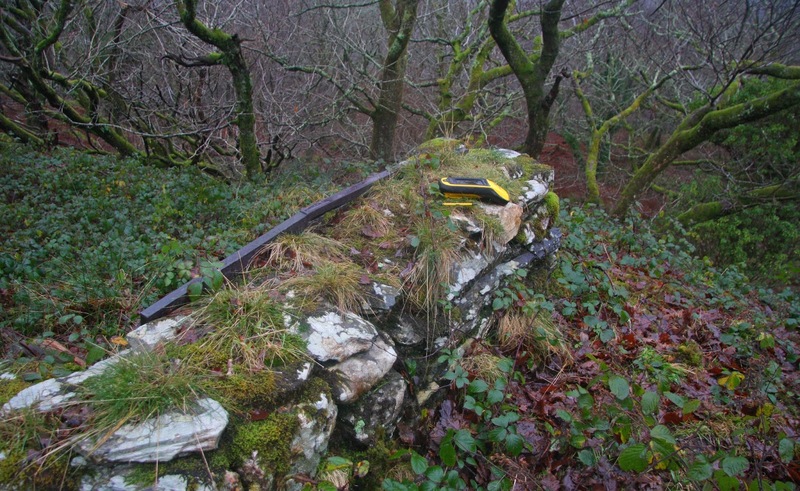 There has been a Significant Height Revision to a hill that is listed in the 30-99m Twmpau and Y Trechol – The Dominant Hills of Wales, and which was initiated by a survey with the Trimble GeoXH 6000 which took place on the 23rd December 2017 in wet conditions but with clear visibility. 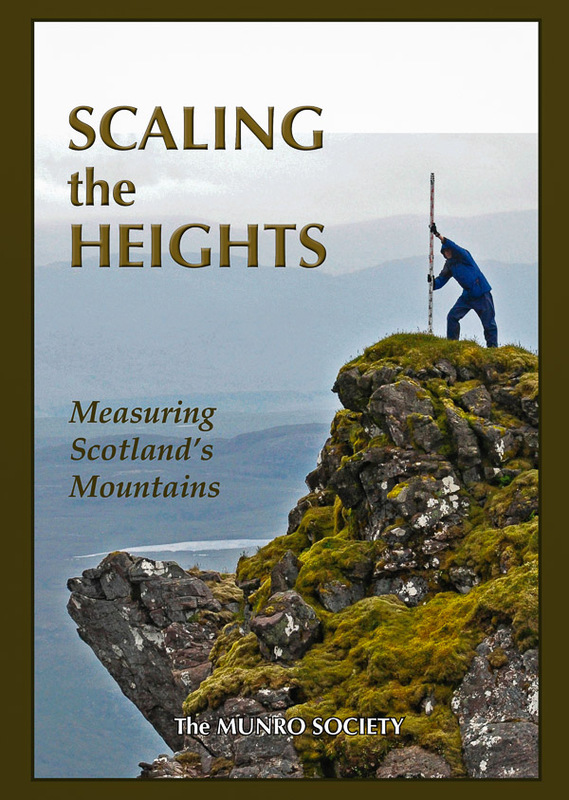 The term Significant Height Revisions applies to any listed hill whose Ordnance Survey or Harvey map summit spot height has a 2m or more discrepancy when compared to the survey result produced by the Trimble GeoXH 6000, or a previous estimated summit height based on interpolation of contours. Also included are hills whose summit map data is missing an uppermost ring contour when compared to the data produced by the Trimble. As heights on different scaled Ordnance Survey maps are not consistent the height given on the 1:25,000 Explorer map is being prioritised in favour of the 1:50,000 Landranger map for detailing these revisions. Therefore, this hill’s new summit height is 54.5m (converted to OSGM15) which is 2.5m higher than its previously listed height of 52m and 14.5m higher than the uppermost 40m ring contour on Ordnance Survey 1:50,000 Landranger and 1:25,000 Explorer maps.